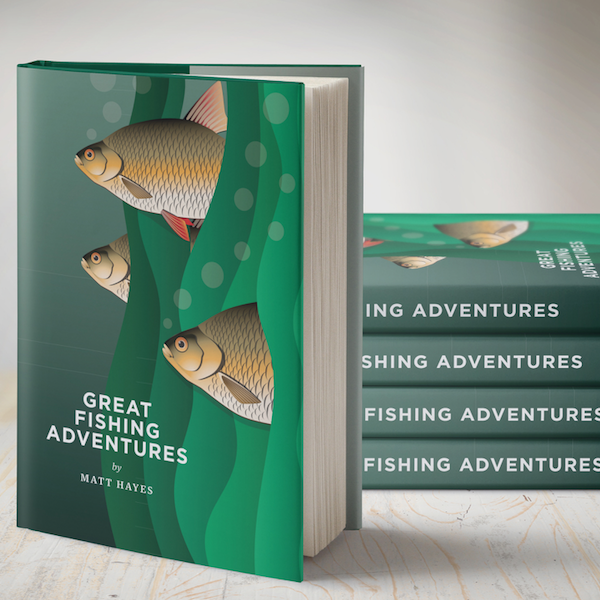 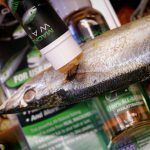 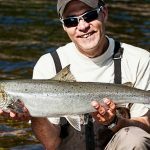 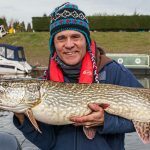 If you're an angler looking for 'the edge' then this is for you… the applications are so diverse that you may well discover a new use before anyone else! 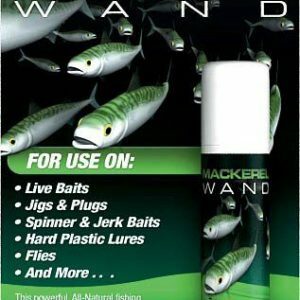 This easy-to-use wand has been imported from the USA after our researchers discovered that it was producing fabulous results across the Atlantic. 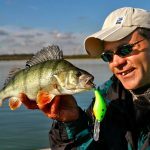 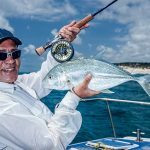 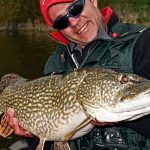 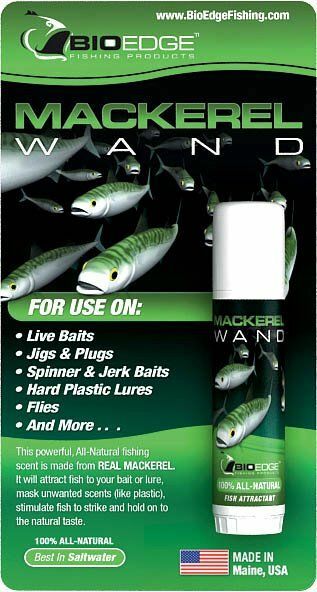 Traditionally used on lures (hard baits and soft baits) or deadbaits to enhance their attraction, the wands have grown to embrace new applications. 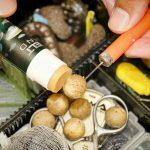 Test anglers have found 'an edge' using the wands on swimfeeders, legers and pva bags of bait to add attraction in coloured water. 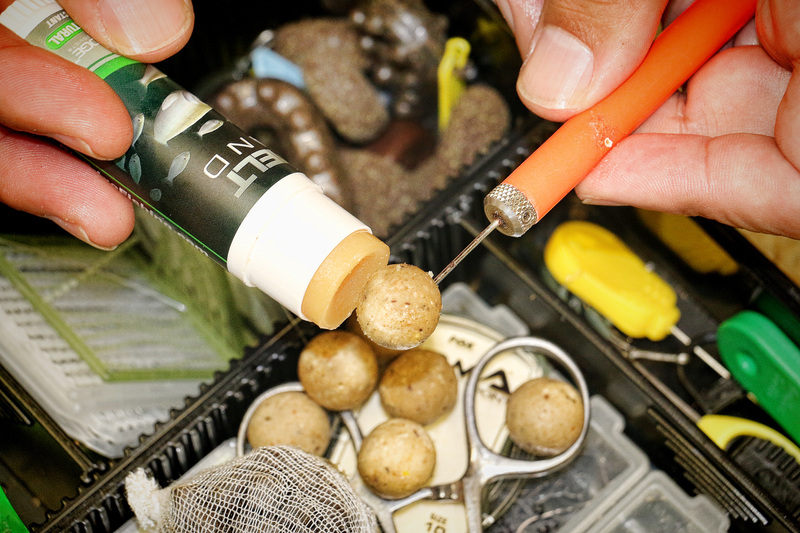 They have also been used on food baits such as boilies and luncheon meat. 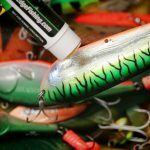 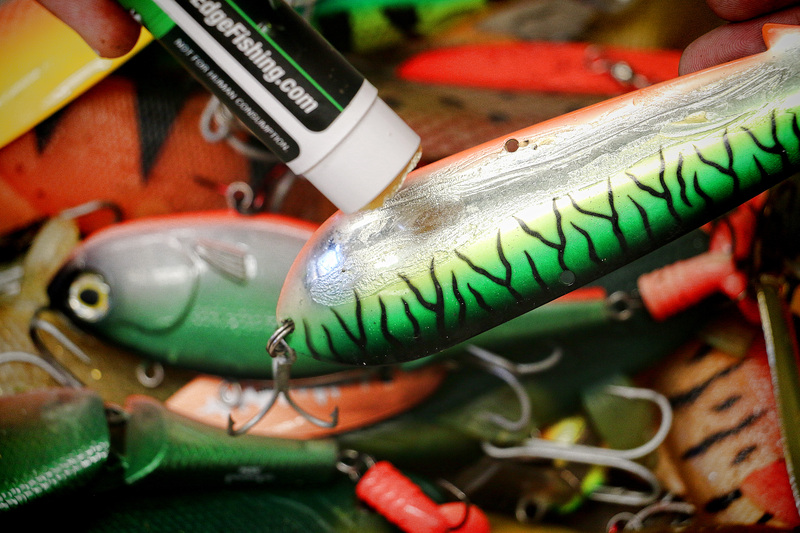 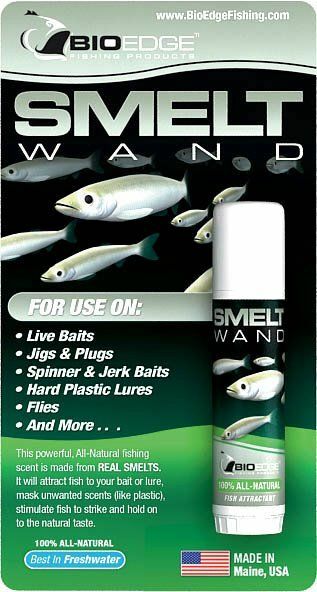 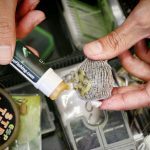 They are simple to use – just sweep the wand across the surface and leave a scent trail that will last cast after cast. 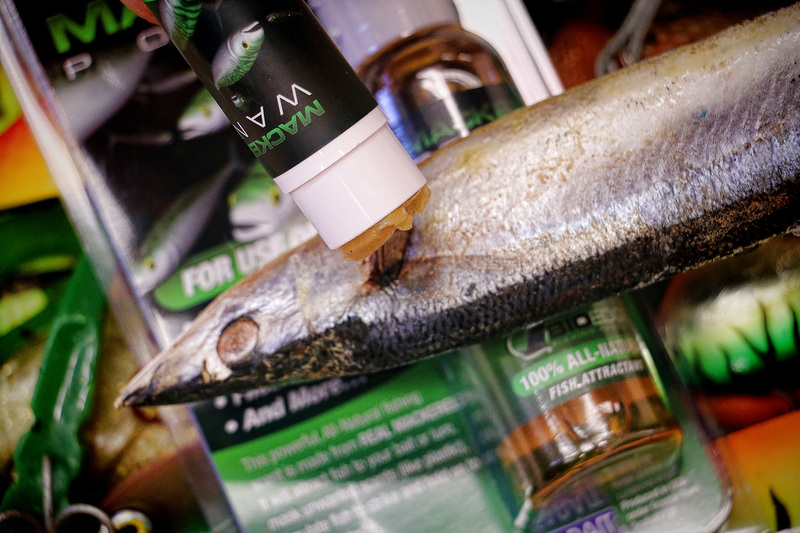 The more frequently you use it, the stronger the scent trail. 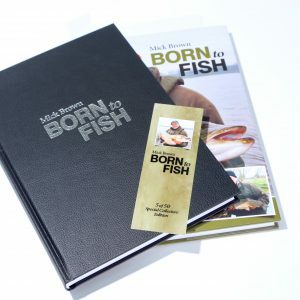 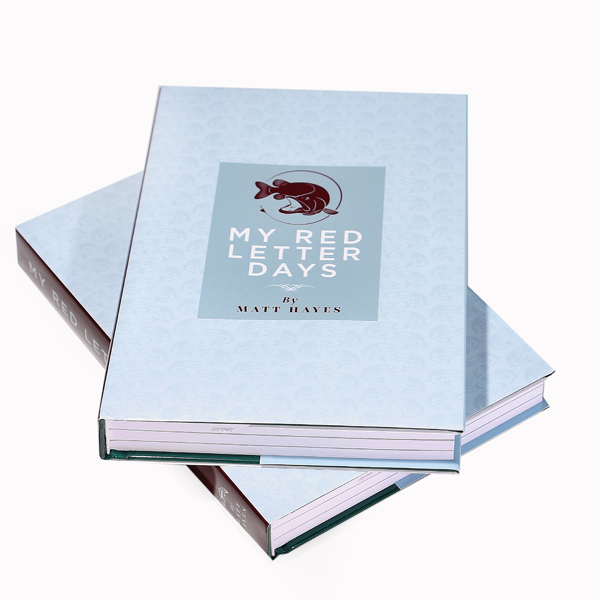 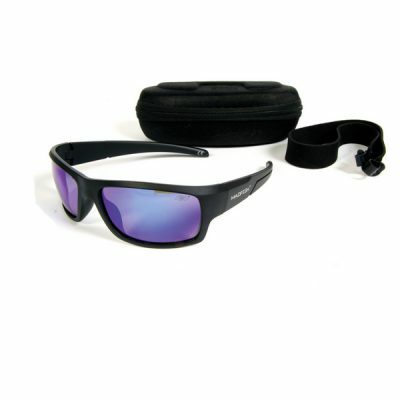 • For any type of fly, lure, plug, spoon, popper, soft plastic lure, jig and the list goes on! 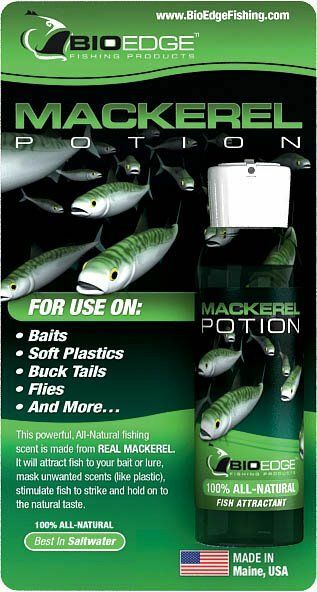 Saltwater effective on; Sea Bass, Cod, Flounder, Haddock, Mackerel, Pollock and many more. 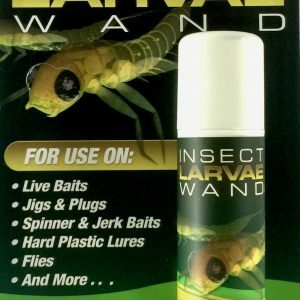 Freshwater effective on; Catfish, Carp, Perch, Pike and many more.